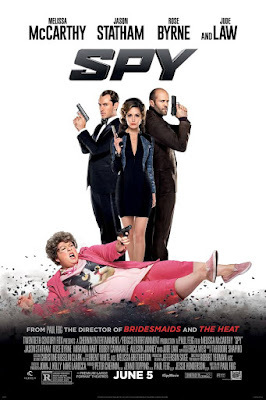 We have been waiting for some time for Melissa McCarthy's new movie ‪#‎SPY‬ after we fell in love with her in The Heat and Bridesmaids and knowing that the collaboration will be with the same director Paul Feig. This time the leading role is all for her along with Jude Law and jason Statham(The transporter) In a comedy action movie. Melissa goes outside her comfort zone to fight the world most dangerous criminals and going undercover to save New York from an atomic bomb. Spy is the female comedy version of James bond though Melissa is way more stronger Bond himself. All the ingredients of a successful movie are present from acting to directing to special effects and photography. 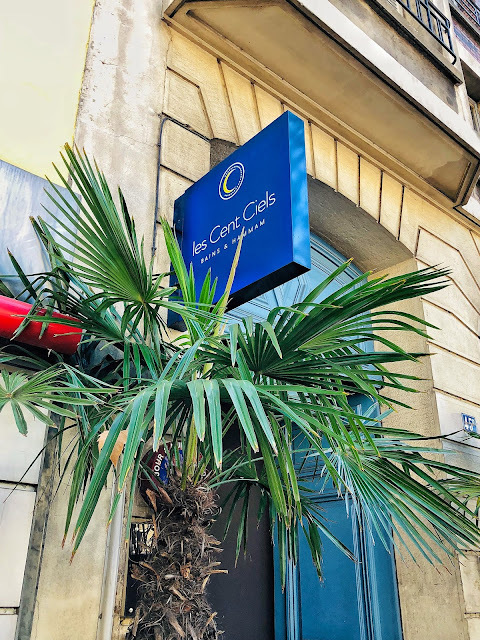 You will also touring Europe's most beautiful cities passing through Paris, Rome and Budapest. Whether she kills by knife or a gun or hit with a pan we can't but love Melissa McCarthy. 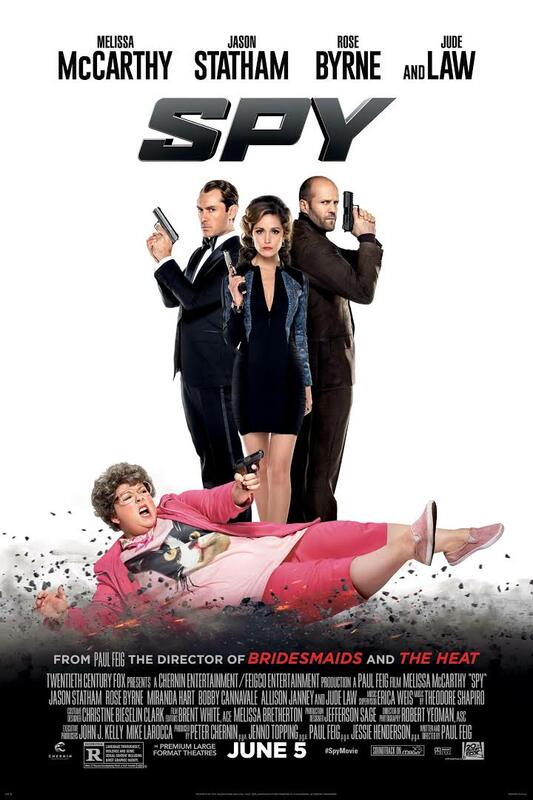 If you are looking for some laughter this weekend don't miss Spy.